Women in sport get the short end of the stick in many circumstances. With increased attention on women playing sports that was traditionally men’s domain, we wanted to learn a little more about how we can take away the label of ‘women’s’ or ‘men’s’ sport and simply talk about the game itself. 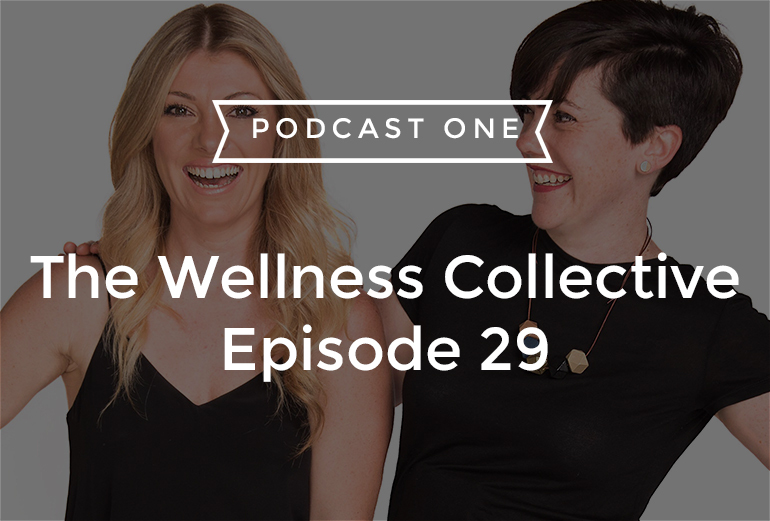 The girls ask freshly retired netball star, Sharni Layton her thoughts, learn how it has shaped her life both on and off the court and what we can take from sport and translate it into our daily lives. 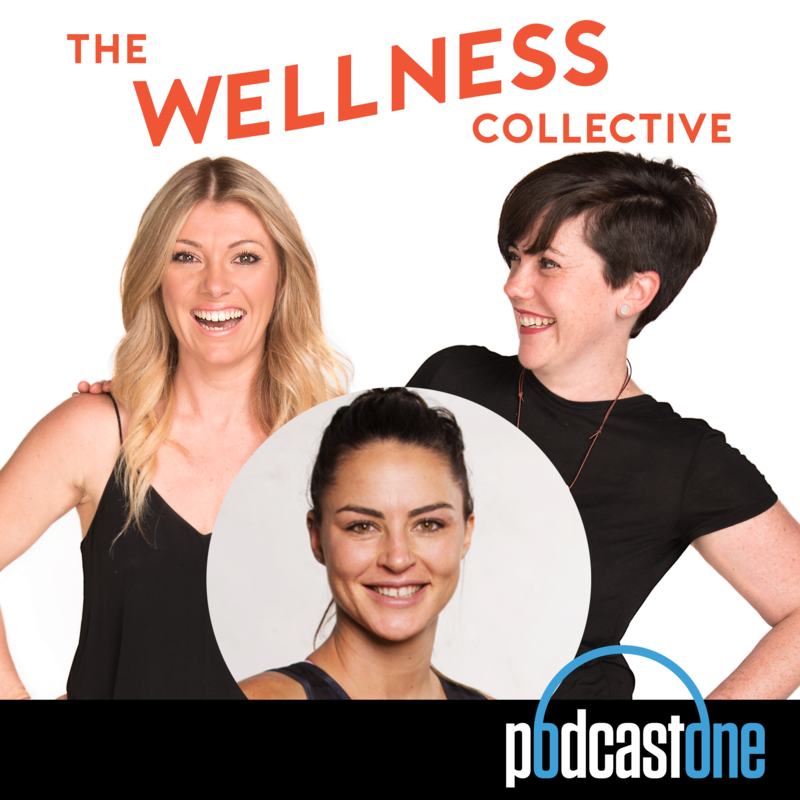 3:00 Meet Sharni Layton, recently retired pro-netballer and all round amazing woman who likes to have a few ‘balls’ in the air. 5:35 Retirement and what that meant for Sharni and how she had the realisation that she needed to move on in her life. 7:35 How she has translated skills on the court to her life. 9:00 Sharni self proclaims she isn’t apologetic for who she is and how she is still human. 11:00 We all have different priorities and for some the gym aint’ one of them! 12:11 How unequal it is for women in sport (mostly). 18:50 Why we can’t actually compare women and men in sport. 19:15 Why women do it harder in many instances and how we are fabulous multitaskers. 20:07 How hormones become of concern when women put their body on the line. 20:48 Using your menstrual cycle to preform aka “scaffolding” to support your body so you can bring it good! 22:47 Why this information is so important for young women. 24:43 Losing your menstrual cycle when training at a high level. We’d love love love you for rating this episode AND for you to tell us your thoughts in the comments section here. I read each and every one!